According to the good folks at SamMobile, a few specs for the Galaxy Note 5 have been confirmed by sources. As reported, the Note 5 will feature 4GB of RAM – aligning with the announcement of Samsung’s manufacturing of said memory – as well as Samsung’s new Exynos 7422 SoC. A large amount of RAM is surely welcomed, but the Exynos 7422 should also have Note fans excited. This particular SoC features a single-chip solution, combining an Octa-core 64-bit CPU, GPU, RAM, storage, and Shannon 333 LTE modem all into the same package. In terms of performance, the Galaxy Note 5 is lining up to be absolutely dominant in benchmarks. 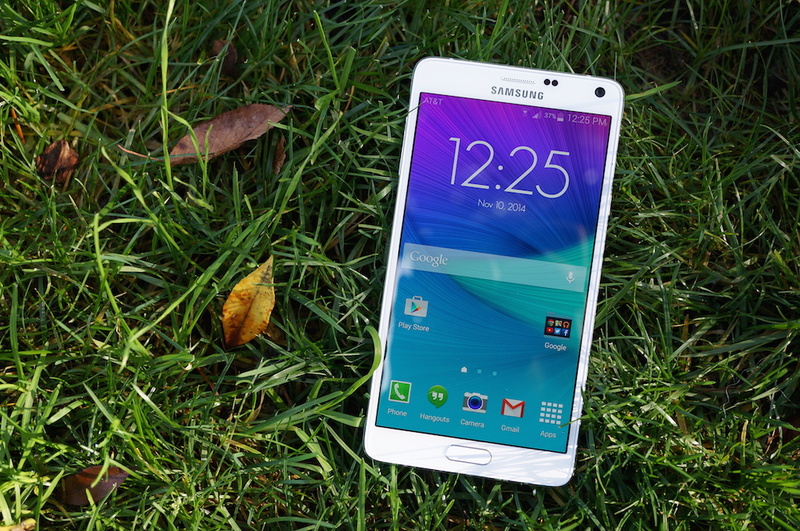 Additional reports declare that the Note 5 will feature a 5.67″ Super AMOLED QHD display, on top of a reworked design – much like we saw with the Galaxy S6 and Galaxy S6 Edge. As for the Note 5 not featuring a microSD slot or removable battery, that information is currently up in the air until we have official details from Samsung or a reputable leak happens. The truth is, until a phone is official, all potentially “confirmed” specs need to be taken with a whole salt shaker. We are nearing the device’s unveiling, reported to be around mid-August, but in the comments section below, list out what would make the perfect Note 5 for you. Feel free to include ludicrous wishes, such as stock Android instead of TouchWiz. HTC's Grip Fitness Band, the One You Assumed was Cancelled, Might Almost be Here!